Walt Disney World ® Resort, Disneyland® Resort, Disney Cruise Line®, Adventures by Disney™, Mexico, Caribbean, Honeymoon Packages, and Cruises. 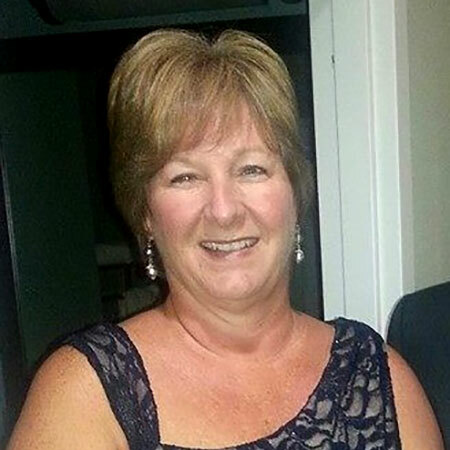 Kelli Moulder has been in the travel industry for more than 30 years. She has completed Virtuoso agent training, is a certified College of Disney Knowledge graduate, and has extensive travel experiences to share. As a Mexico & Caribbean specialist, Kelli can find the best travel options for couples, families, and honeymooners. Witness a beautiful Costa Rican sunset, play a round of golf on a championship course, soak in volcanic hot springs, or just relax and enjoy a quiet, peaceful vacation, Kelli can make your travel dream a reality. She recently experienced a Rhine River Cruise onboard AMA Waterways from Basel to Amsterdam hosted by wine experts in the region. River Cruises have become quite popular and having first-hand experience, along with behind the scenes training onboard, Kelli can direct you to your next River Cruise endeavor.